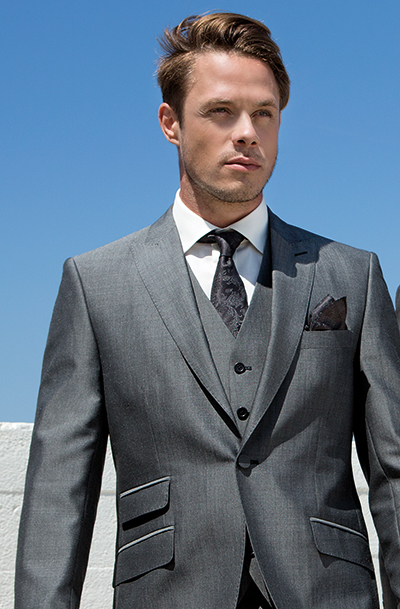 Ideal for any modern wedding, a lounge suit offers a sharp contemporary look, especially with a matching waistcoat. We have a range of lounge suits in stock available in silver grey, navy, black and charcoal. Other colours are available to order.